Schalksmühle, September 24, 2018. Lutronic, incorporated as recently as 2016 to cater to international operations, is specialized in M8 and M12 actuator/sensor wiring solutions for the automation industry. 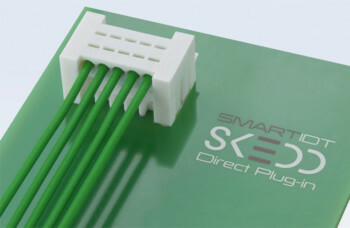 The company’s connectivity options include the corresponding passive distribution boxes. Its product range is complemented by LED machine lights. 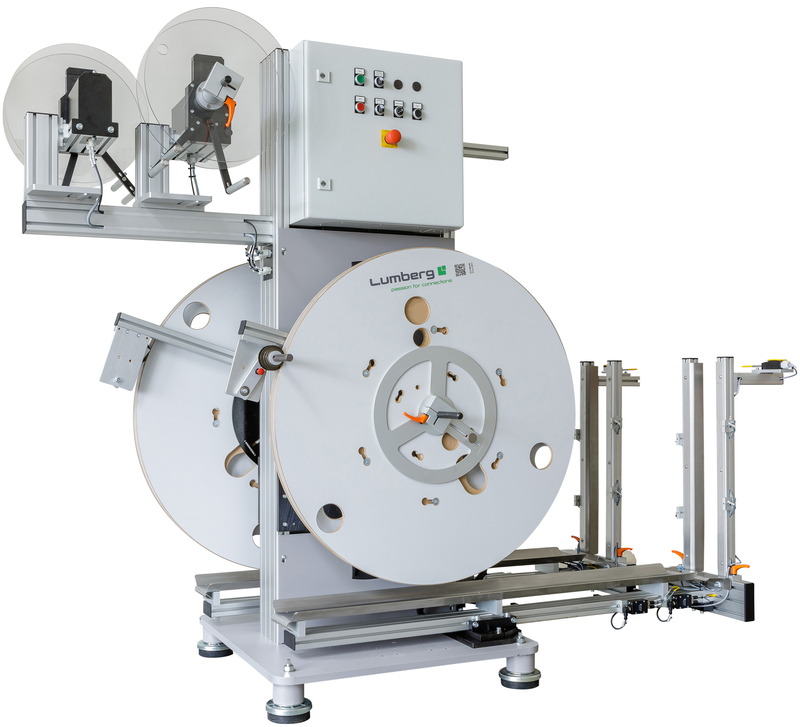 The company is now taking an even bigger step in the direction of the automation industry: At the international trade fair for production and assembly automation known as Motek, which is to be held in Stuttgart, Germany, Lutronic will premiere its feeding technology repertoire for machinery and systems in Hall 5, Booth 5115. While designed and produced by Lumberg Group’s mechanical engineering at its factory in Cloppenburg, whose roughly 220 specialists typically realize sophisticated solutions exclusively for its in-house production of assembly technology dedicated to everything from feeding technology to entire production systems, Lutronic will handle the exclusive marketing of special feeder solutions with immediate effect: from spiral and linear vibratory feeders to centrifugal feeders, from bulk hopper conveyors to reel decoilers, all with a focus on precision and speed, plus of course, the corresponding belt conveyors for the transport distances. And knowing how to cut the tracks to achieve optimum performance is, for example, the very key expertise for producing a spiral conveyor. Lutronic’s international team helps with the planning of the feeder periphery surrounding the core process. 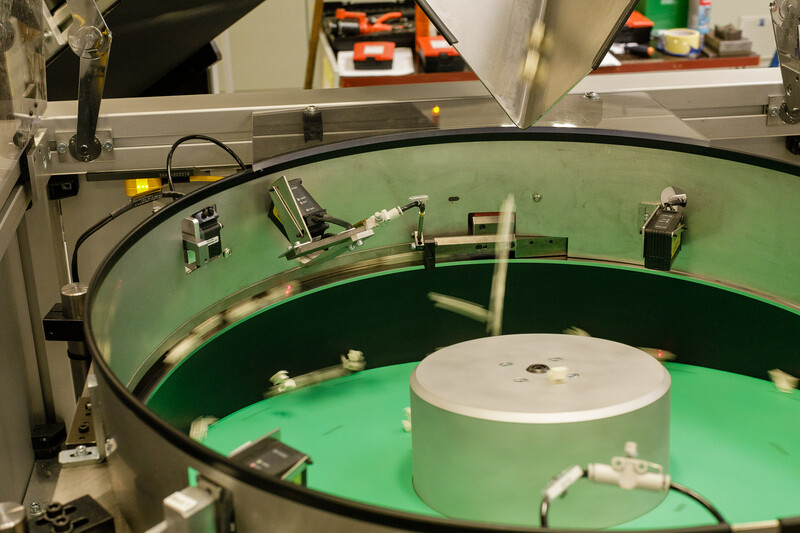 Lutronic designs and builds made-to-order systems that center on the client’s basic machine. Lutronic’s technicians naturally also handle the commissioning, diagnostics and maintenance, service packages and documentation – anywhere around the world.